Cindy has been in the Real Estate business since 1994 serving the Fox Cites. She obtained the Rookie of the year award for Coldwell Banker is 1995, and was voted as “Best of the Valley” in 2012. In 2003 Cindy and Brenda started Realty Plus of the Valley LLC to have the flexibility of keeping up with the ever changing industry. Cindy‘s knowledge from working in the banking business prior to Real Estate is very helpful to her clients and customers. 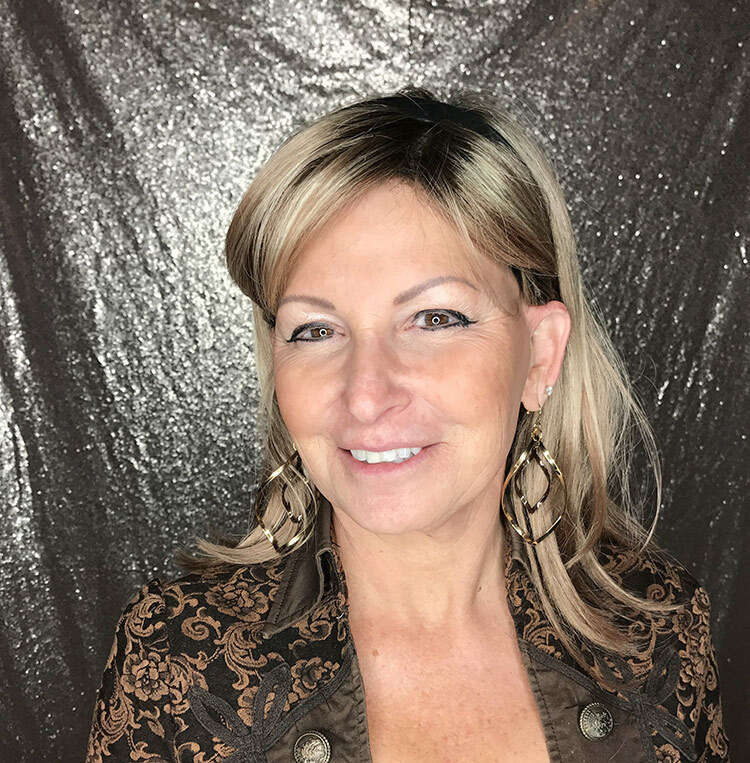 Cindy specializes in residential, new construction, condos and waterfront homes sales in Sherwood, Kaukauna, Little Chute, Kimberly, Combined Locks, Appleton, Grand Chute, Neenah and Menasha. Her moto is plain and simple “I just treat people how I would want to be treated”. No pressure, just honest advice in the selling and buying process from the beginning to the end. Cindy and her husband Ric along with their Maltese Lily, live in Sherwood. They enjoy their free time being outside working on their ever changing landscaping projects. They have 8 grandchildren that keep them busy with attending sporting events and many other activities.